When it comes to wearing heat on-court during the NBA season, everyone knows that the crown belongs to Houston Rockets’ wing PJ Tucker. While his team may have gotten bounced from contention earlier than he had hoped, he did make sure to lace up some of the rarest sneakers from his unmatchable collection while he had the chance. 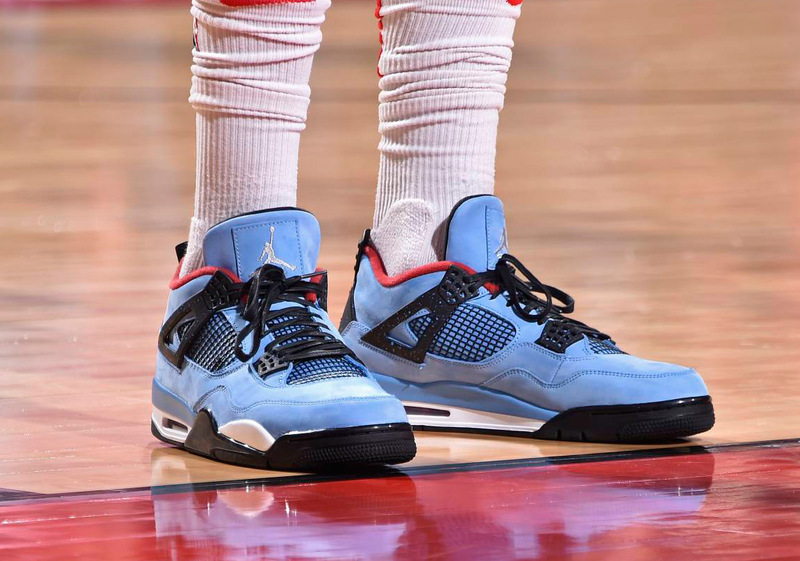 From the upcoming Travis Scott Air Jordan 4 to his custom Air Jordan 11 “Aces” PE, Tucker’s sneaker game was a can’t-miss storyline for sneakerheads tuning into Rockets games each and every night. Often times Tucker took it upon himself to make a wardrobe change at halftime, like in Game 2 of the Western Conference semifinals against the Jazz in which he started the game in the Air Jordan 5 “Oregon” PE and closed things out in the Air Jordan 10 “University Red”. While Tucker does indeed have a few go-to options that made multiple appearances, its his choices the likes of the custom OFF WHITE x Nike React Hyperdunk by the Shoe Surgeon that will always keep us wondering what’s next. Take a look at our selection of the very best below and be sure to check out the full feature on The Undefeated.